The Club builds and operates layouts in a variety of scales. 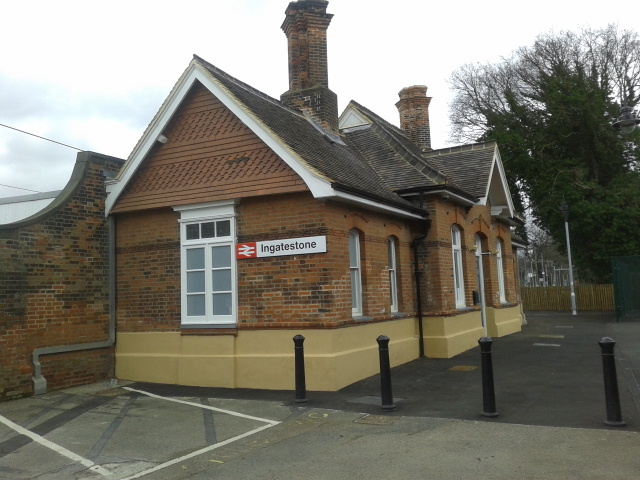 I took a trip down to Ingatestone station this Sunday arfternoon to update myself and the team on the referbishment work carried out – although we have to draw a line on when we close our time period for the layout. We had said 2014 to 2016 but its a hard call. The first …read more. The MRC’s library is one of the largest libraries of its kind, with a wealth of information for modellers. It is open on most Thursday evenings from 7-9pm, unless there is a lecture. Some of the new titles that have recently been added to the library are listed below. The Longmoor Military Railway – …read more.